Porto is the second largest city in Portugal, with a population of 1.2 million in the metropolitan area. Today, it is acknowledged as an outward looking and dynamic city, whose economic profile is evolving a lot. In coherence with RIS3-Norte Region, the local authorities are now promoting a specialisation pattern which includes software and advanced engineering, health and life sciences, creative industries, mobility and nearshore services. Over the past few years, Porto City Council has been very active in two areas. Firstly, boosting a start-up economy, jointly with other stakeholders in this field like UPTEC (University of Porto´s science and tech park) and the high number of incubation a co-working spaces in the city, delivering a sound ecosystem approach through the ScaleUp Porto programme. Porto has been considered Best Start-up Friendly City of Europe by World Excellence Award 2018. 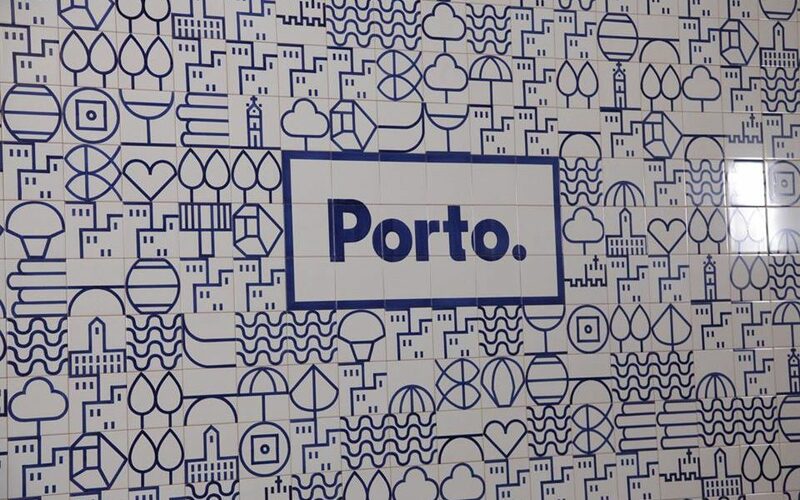 Secondly, the City took a giant step in branding and marketing itself as a business location by setting up the InvestPorto team in 2014 and engaging some business associations like Porto Tech Hub in it. Campanhã/Bomfim. It´s a vast area at the city´s East End affected by dereliction, economic weakness and social vulnerability, which is subject of an ambitious integrated revitalization scheme (“Urban Renewal Area” URA), based in building rehabilitation, landscape and green areas requalification, multimodal transport hub and new mobility schemes, housing and placebranding. Campanhá´s former warehouses and factories by the riverside represent a unique opportunity to test the new urban industrial space or just to explore new concepts on workplaces, not necessarily connected to the creative economy only. The re-use of a former slaughterhouse as a mix of cultural facility and business centre, the Matadouro project, is expected to work as an engine driver for the long-term regeneration process. Porto Innovation District, as a re-development of the existing University campus of Asprela. Out of the three campuses of the University of Porto, Asprela hosts a significant concentration of research institutes, hospitals (serving the countrywide health cluster which is headquartered in Porto) and the technology and incubation facility UPTEC, all in one single Km2. 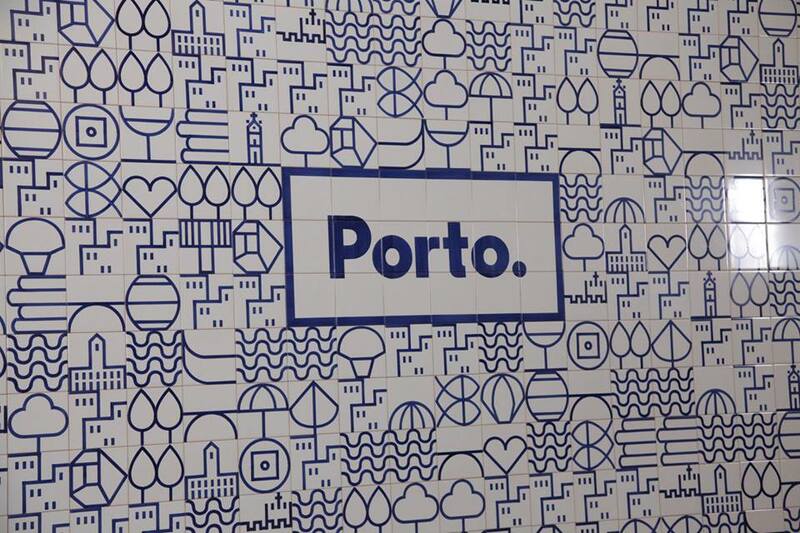 Under the brand Porto Innovation District, the strategy is to build up an ecosystem approach within a more openly multi-functional study & research & work & live scheme that also includes residential developments, cultural and civic facilities and mobility improvements. To both projects, Porto will capitalize its remarkable experience in urban renewal, notably in the historic downtown and the Ribeira district, yet this time in a context more focused on innovation and workplace provision. This approach might represent a genuine contribution from the city level to RIS3 type of strategies, since guidelines and literature on RIS3 usually put the spotlight just on the figure of Science & Technology Park mainly. Thus, it would be fine to consider a broader portfolio of innovation spaces, like brownfield redevelopments or urban innovation districts in this case, and examine how they can work as part of an agenda driven (or just inspired) by the smart specialisation concept. For instance, the S3 concept of relatedness or related-variety may lead to the idea of co-location. That is, experimenting with bringing into the same location (or nearby) different industries with some (real or potential) affinity between them, in order to facilitate synergies and cross-innovation – e.g. 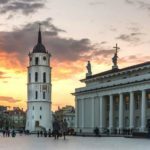 co-locating ICT, KIBS and the creative industries. Another Porto´s idea is using an “entrepreneurial discovery” way of doing in order to hear (and respond to) the voice of start-ups, freelances, SMEs, corporate real estate managers, cluster organizations… about their particular needs regarding workspaces, e.g. design specifications, location patterns, co-location affinities and synergies with different industries and types of companies, pricing, tenure regimes, etc. The aim is surpassing a somewhat conventional “landlord-like” approach when promoting and managing new knowledge and work spaces in the city of Porto. Two types of innovations regarding Porto´s way for policymaking have come up from this action planning exercise in the frame of URBACT-InFocus. The first one has resulted in a great mobilization of selected stakeholders connected to research, innovation, entrepreneurship and business growth, including many business-driven platforms as well as national bodies like Agência Nacional de Inovação and CCDRN, the Regional Authority in charge of implementing RIS3-Norte Region. Indeed, Porto City Council is putting urban planning in a sort of experimental mode to help in the transition to a real knowledge-based urban economy. Strategically that is integrated urban development, which leads to many beneficial impacts on the tactical ground. For instance, this will certainly be an opportunity to tackle some regulatory issues that are constraining a smooth implantation of firms from the new economy in the urban fabric. We mean to those too rigid land-use categories in urban planning which do not work so well in the current industry-service continuum, or the difficulties to allow specific multi-functional settings into the same area development. In Porto they call this attempt for bridging between urban planning and the economic agenda “anticipatory planning and governance” – “new business locations are emerging spontaneously in the city, driven by location decisions by companies, and there is not yet in place a system to monitor these dynamics and anticipate needs; knowing better about those location patterns and trends could help to facilitate them from a more pro-active approach” (Porto Integrated Action Plan within the InFocus project).